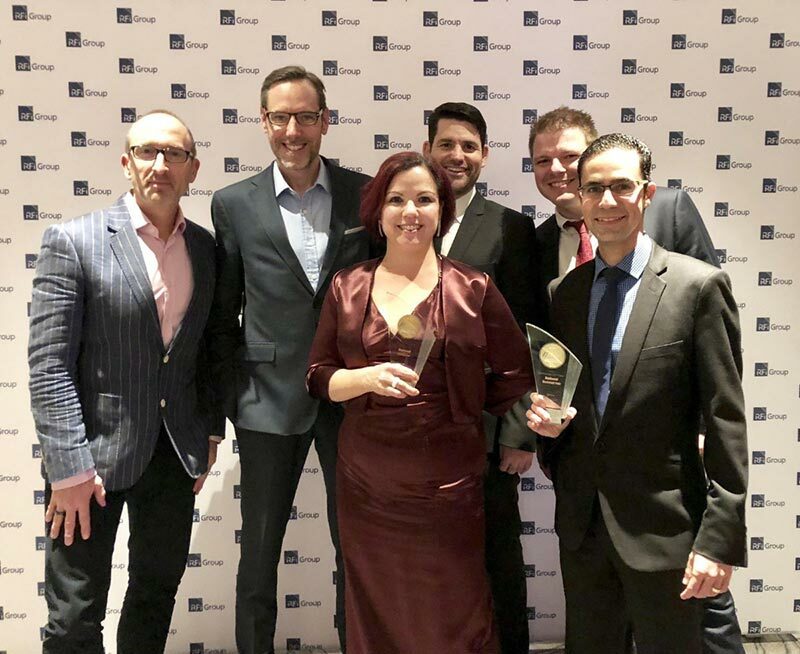 Our partners Bankwest attended the RFi Group’s Australian Retail Banking Awards last week on the 12th of June 2018, and took home two awards for the Bankwest Halo payment ring! They won Gold in two categories, Most Innovative Retail Banking Product and Most Innovative Card Product. We would like to extend our thanks to the whole team at Bankwest for being such a fantastic and dynamic organization to work with on this project. 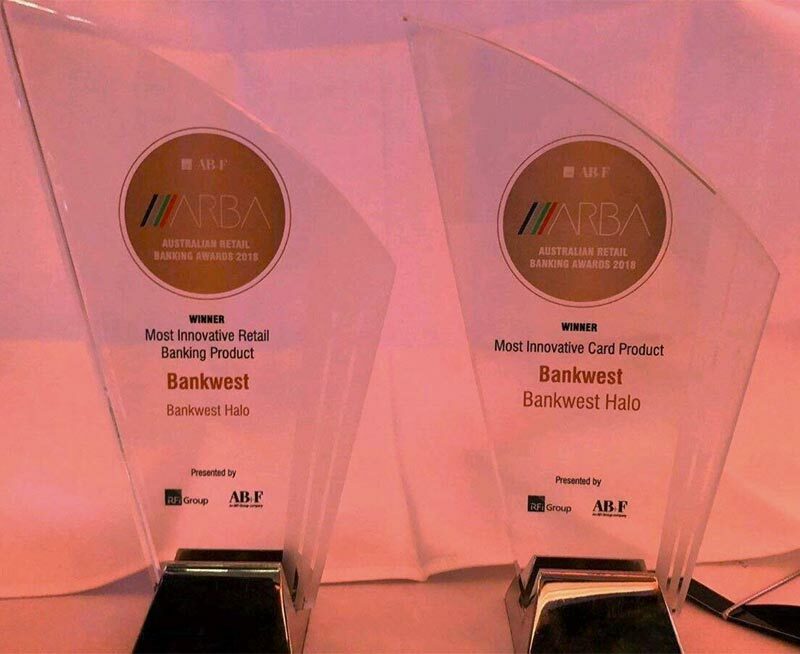 The Bankwest team had such a great vision, and as manufacturer and supplier of the rings, we congratulate the bank and the team who continue to work on the project with such enthusiasm! We’re really looking forward to how our partnership continues evolving going forwards!